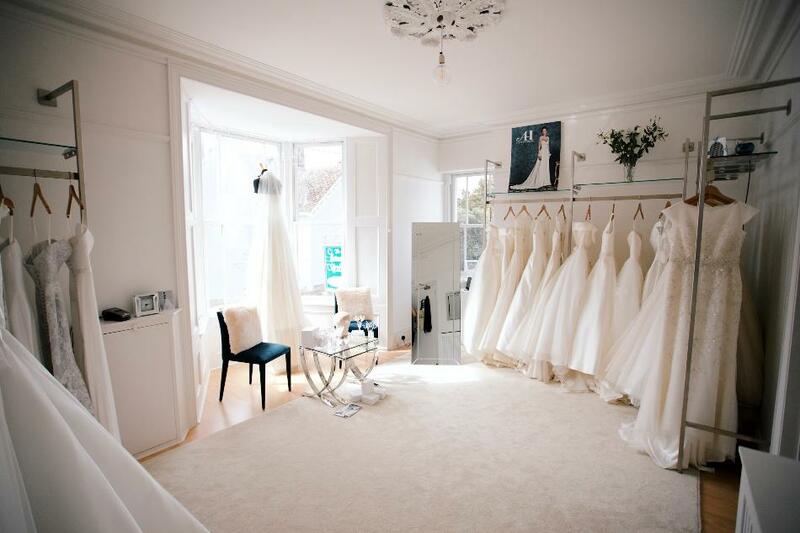 Perfectly situated to serve Bristol, Bath, Somerset, Devon and its surrounding areas, Olivia Hooper offers beautifully cut contemporary designer bridal gowns, with a classical feel. 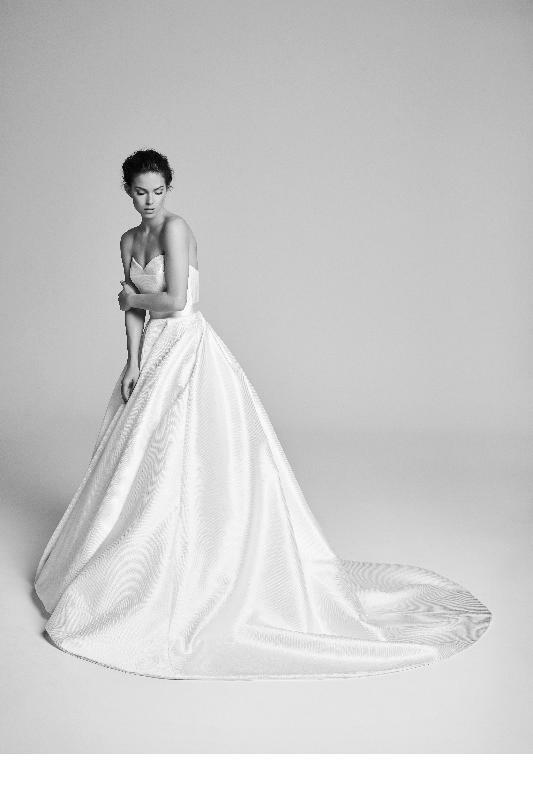 Focusing on UK based designers creating dresses with the very best quality fabrics, we visited their London based showrooms and spent time understanding their signature styles to bring a true reflection of their designs to our brides. 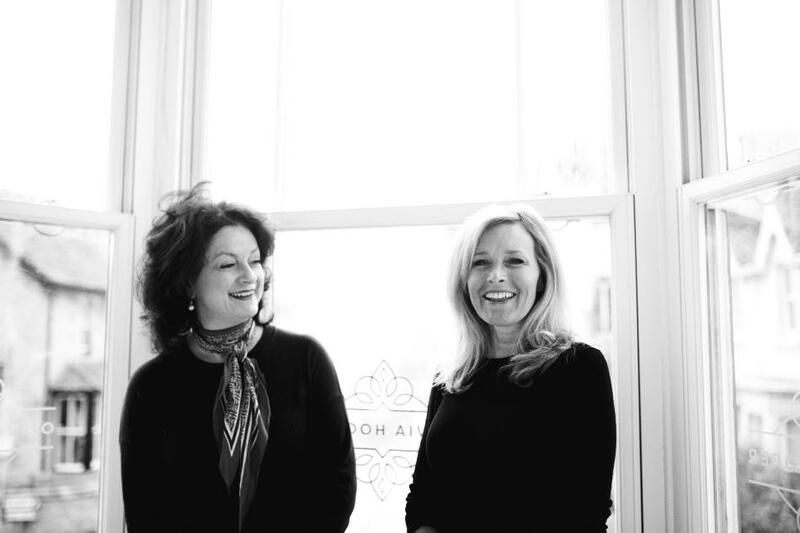 With 35 years collective experience here at Olivia Hooper we provide a comfortable and relaxed setting in the beautiful rural village of Wedmore. We work on an appointment only basis to ensure that each bride receives the best possible level of service. 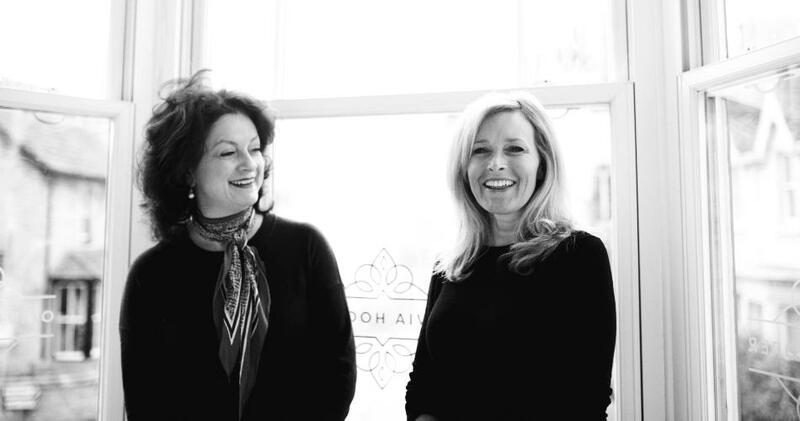 We understand that many brides are very nervous or have often not had the experience that they were hoping for, but please rest assured, here at Olivia Hooper we will do our very best to deliver the experience a bride deserves. 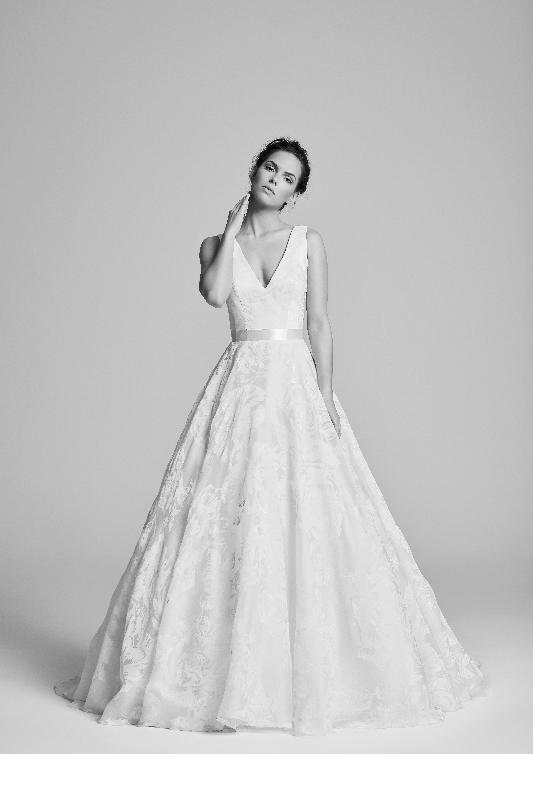 We pride ourselves on not only supplying your gown but altering it to perfection and work with you from initial consultation through fittings to collection. Suzanne Neville has been designing and creating award winning handcrafted beautiful wedding dresses for over two decades. 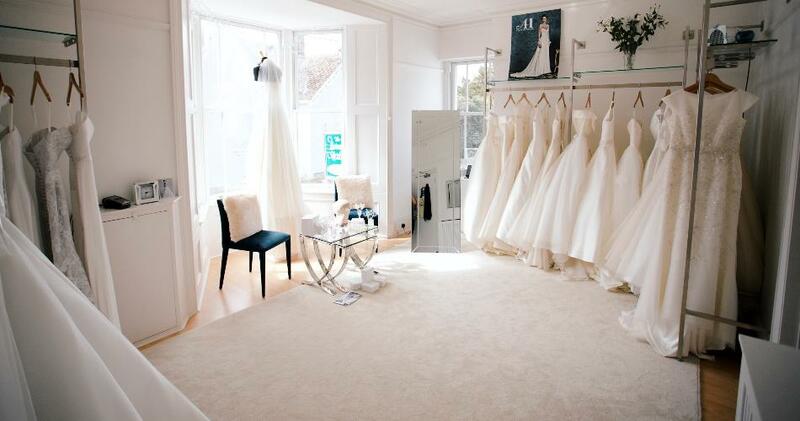 Each wedding dress is lovingly and individually created in the London studio. All wedding dress includes originality, quality and timeless contemporary design that Suzanne has become renowned for. Voted 2016 &2017 Best British bridal designer by the UK wedding Awards, Eliza Jane Howell provides a beautiful collection of Vintage inspired hand beaded gowns.